Bare Foot by Freeman ~ HAPPY FEET! Okay, winter is just around the corner and it’s time to give my feet some love. I paint my finger nails, do the manicure but how about pedicure? Hmm… my poor feet! You need more pampering and love for sure. With the winter around the corner and while socks are going to be our best friend, I thought having a smooth, soft and beautiful feet is so important. I picked this from Wamart a few days ago. I love Lavender scents so I got this one with mint as well. It’s a food scrub while has very amazing lavender scents and exfoliants scrub. It looks purplish but oh my goodness, the scents are so aromatic. Simple process to do. Just massage it on feet with hand focusing on the rough and dry area. Wash in under running water and it feels great. It makes my feet soft and refreshing. 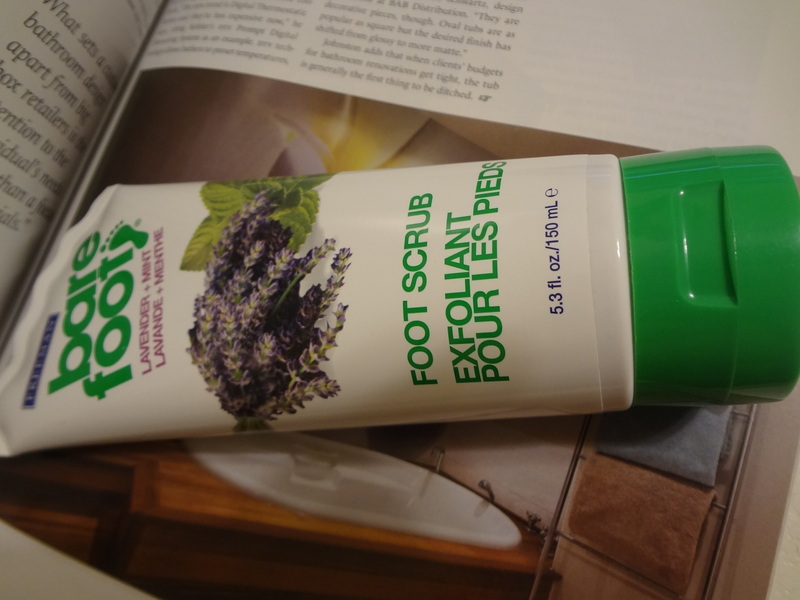 I’m loving it so far and I’m so glad that I picked this foot scrub. Thanks to bare foot. For this price, my feet is going to be so happy. Happy Feet! Yay! Tell me if you are using any foot remedies or foot product that you have tried? Love to hear from you. 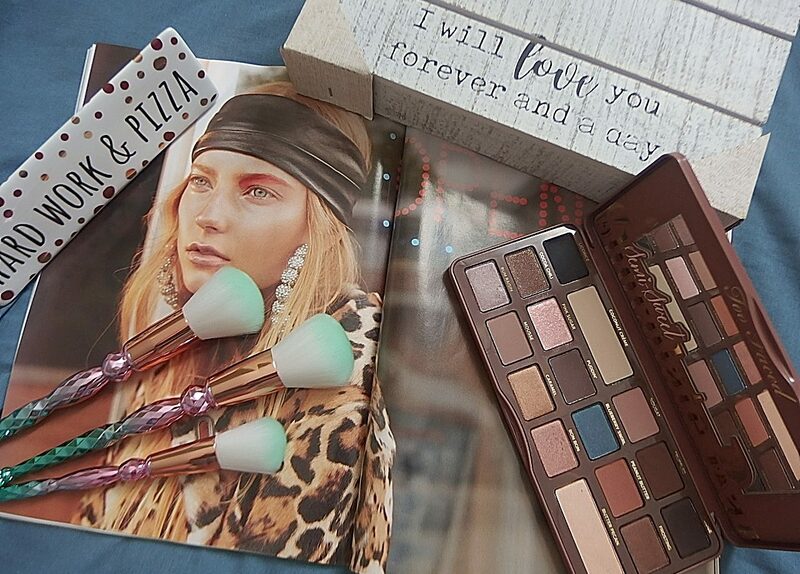 Previous postHow to Tightline Your Eyeliner? Reblogged this on food adventure program.